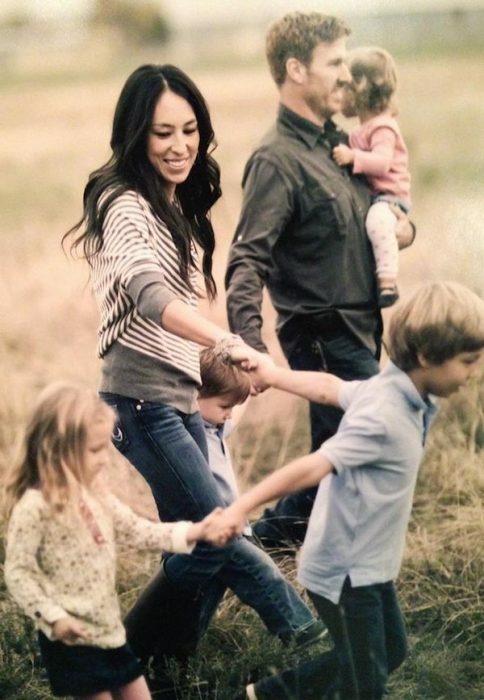 Last night, America’s beloved Fixer Upper couple, Chip and Joanna Gaines, announced they are expecting their fifth child. This morning, Joanna spread the beautiful news of her pregnancy to Twitter with an ultrasound video. The baby is swimming with tiny arms and legs and a very visible heartbeat. 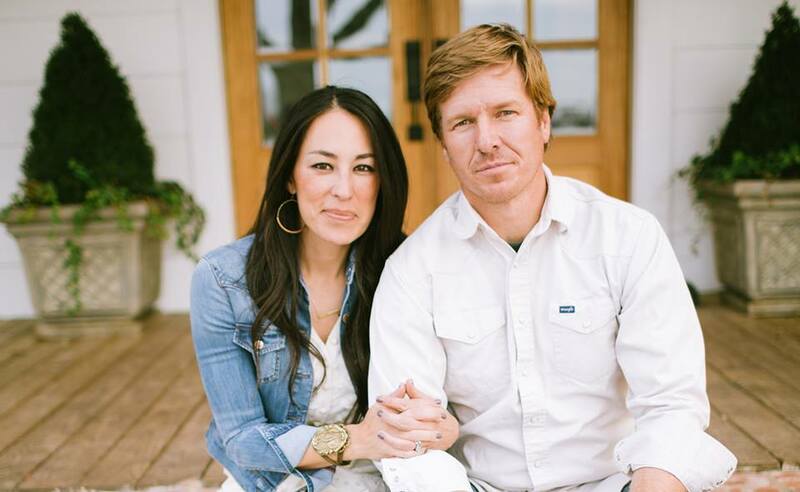 Chip Gaines tweeted out that seven — the new number of their family members — is the perfect number, sharing his clear belief that every child is worth celebrating. Based on the timing Chip shared, Joanna is likely just into her second trimester. The ultrasound videos appears to be from a 2D first trimester ultrasound. Science is clear that every child’s heart begins to beat at 22 days in utero, and recent scientific studies indicate that a baby’s heart may begin to beat as early as 16 days — before many women know they are pregnant. The Endowment for Human Development, a nonprofit focused on public health and health science education, has partnered with National Geographic to broadcast the amazing facts of prenatal development. An EHD video shows the heartbeat of a baby when she is only four-and-a-half weeks old. Fetal development in the first trimester of pregnancy — when the majority of abortions are committed — is nothing short of amazing. At two to three weeks, the baby’s brain is the first organ to appear, and the development of vital systems just continues from there. By the time the first trimester is complete, all major organ systems are in place and merely need time and nutrition to grow — similar to what a newborn or adolescent needs to continue to develop into a fully-grown human being. Chip and Joanna Gaines’ beautiful pregnancy announcement adorably shows the humanity of every baby in the womb. Their attitude of celebrating each life is one we all can emulate.